The time for holiday cheer has passed; the time for Champagne-induced cheer is here. Rest assured, this latter cheer is the better of the two. The dual pleasure of bubbles and booze, however, will cost you, and bad bubbly is not exactly a confident investment in the new year/new you thing. With this in mind, it's pretty convenient that Whole Foods is taking 20% off a selection of "Sommelier Best in Class Sparkling Wines," picked by master sommelier Devon Broglie, from December 29 through 31. This deal only applies to six particular bottles, but let's be honest, choosing between wines is a stressful experience that makes you reckon with how uncultured you are -- and that's not what the New Year's Eve is about. Suffice to say, with wine, the fewer options the better. 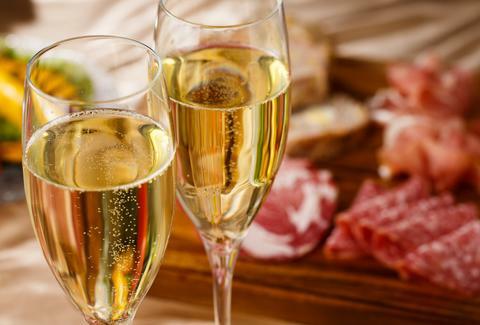 "What the Champagne region is all about, beautiful, elegant, rich and flavorful." "Try this if you like Gruet Sparkling Wine." 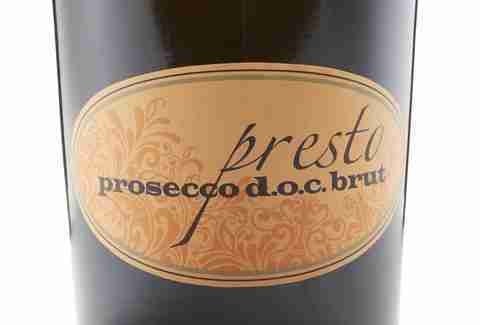 "Sparkling Italian grapes at their finest." 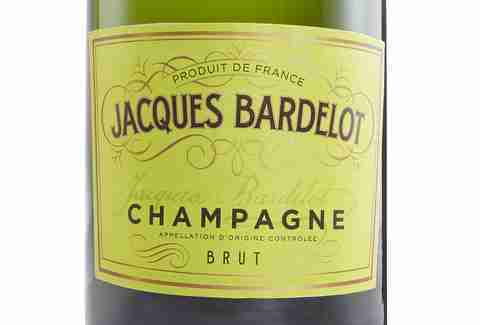 "This grower Champagne is a step above mass-market Champagnes. Pairs well with Uplands Cheese Pleasant Ridge Reserve." 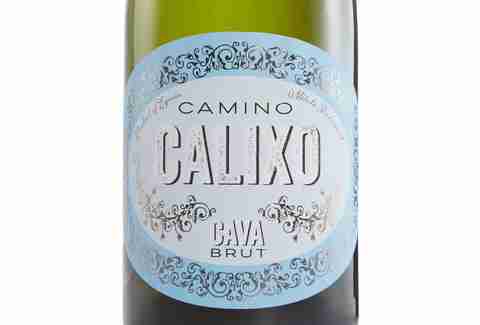 "A great fit if you enjoy domestic sparkling wine." "From France’s Loire Valley, made from cabernet franc! Pairs well with Cellars at Jasper Hill Hartwell Cheese." Grab two (or four), and let's all resolve to know more about wine this time next year. James Chrisman is a News Writer at Thrillist whose New Year's Resolution is to become your best friend. Send news tips to news@thrillist.com and follow him on Twitter @james_chrisman2.